Rough and Tumble Historical Association, Inc. is a unique museum located five miles from the Harvest Drive Family Inn. It is situated on 33 acres in Lancaster County in PA. It helps preserve America's Agricultural and Industrial history by holding events throughout the year. They have operating exhibits as well as numerous Steam Traction Engines. Visitors can ride two special Steam Trains that loop around the grounds. 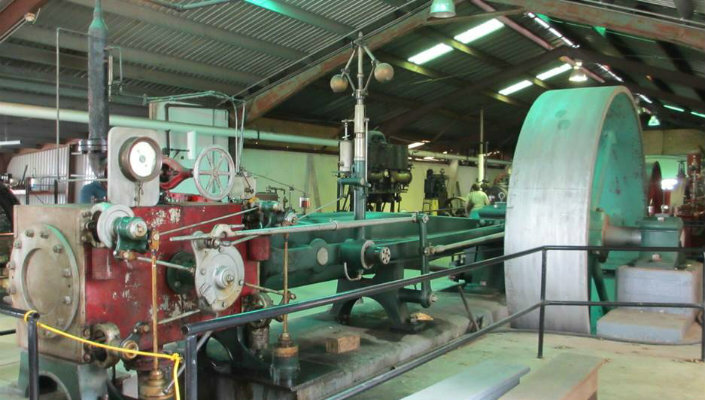 There is a huge collection of Gas Engines including the Oldest Internal Combustion engine running in North America built by Otto and Langen in 1867. After a fun filled day at Rough and Tumble, come and enjoy a relaxing stay at the Harvest Drive Family Inn.